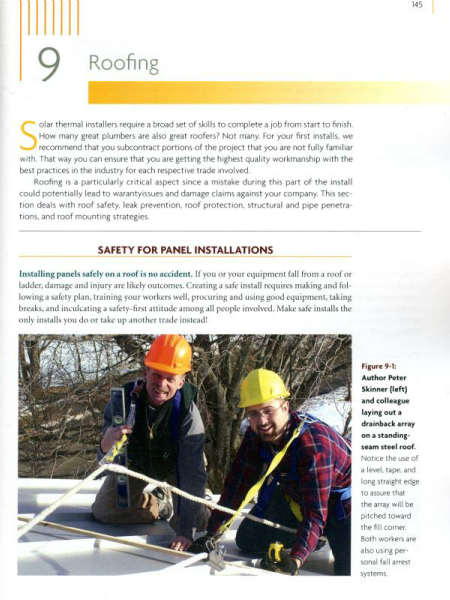 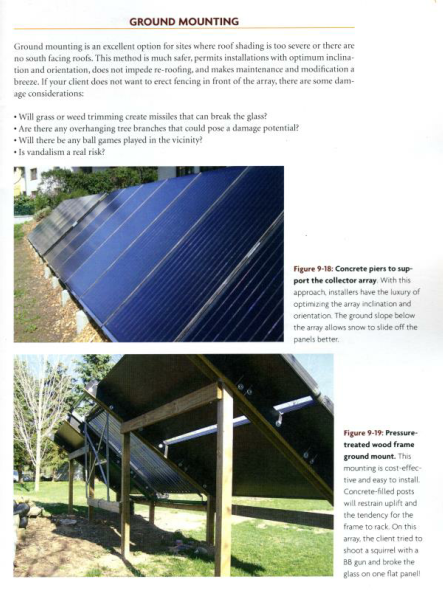 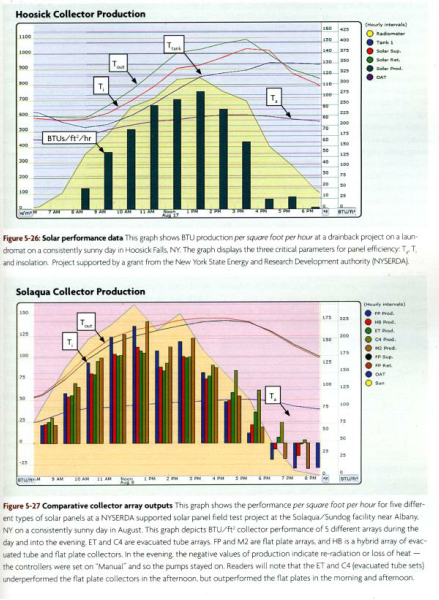 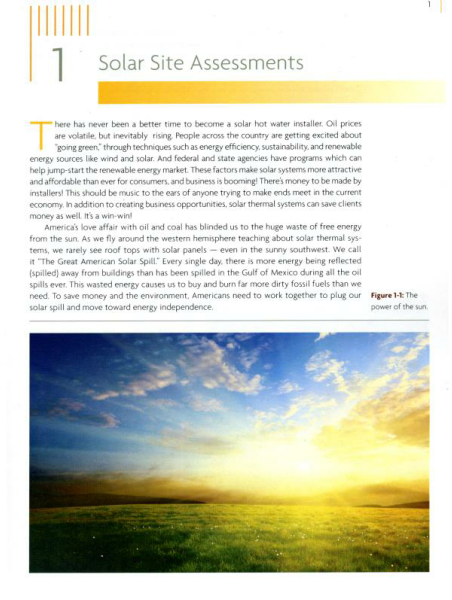 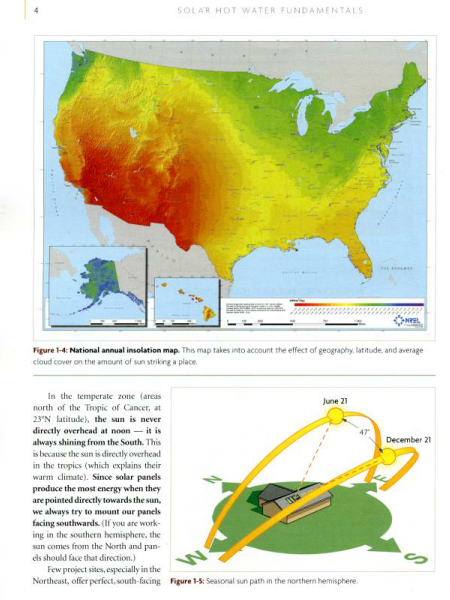 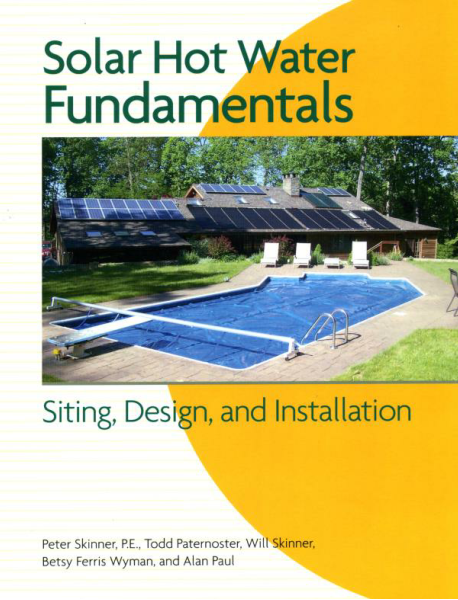 Published in 2011, SOLAR HOT WATER FUNDAMENTALS is the cornerstone of our educational programs. 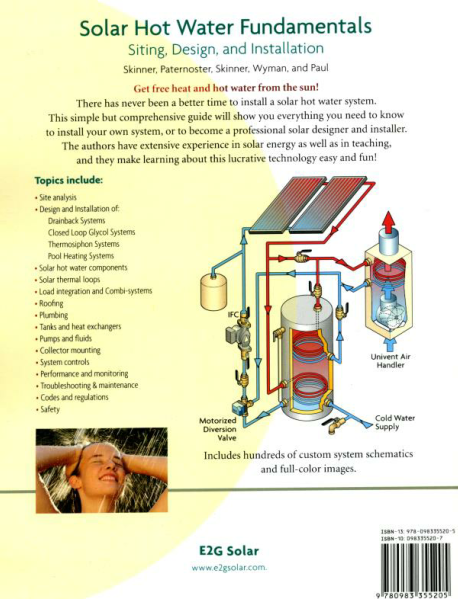 It lays the foundation for solar thermal training in colleges, technical schools and vocational programs. 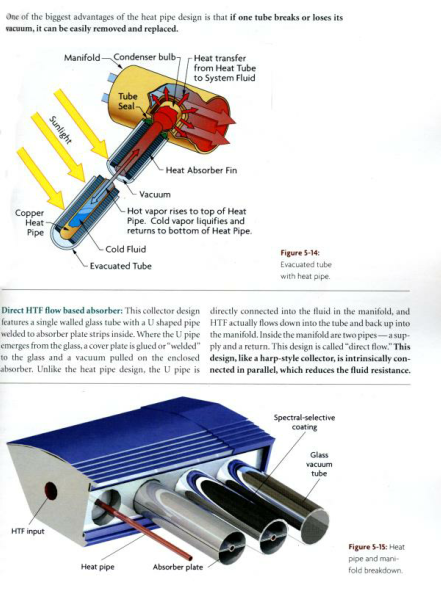 Thorough and informative, the book features hundreds of detailed full color pictures and diagrams. 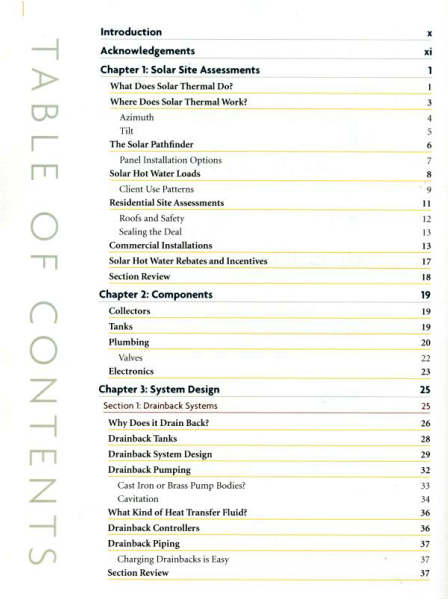 (It also has real-life installation anecdotes gathered from the authors’ decades of solar thermal experience that makes for a very interesting read!) 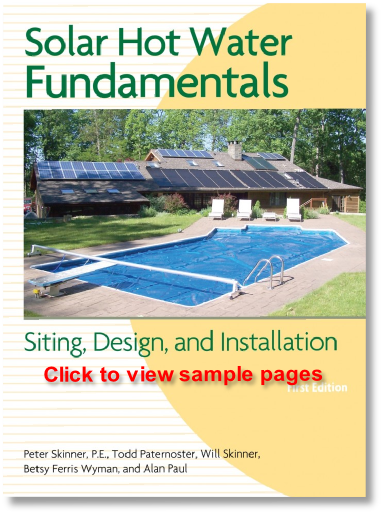 The book covers everything an installer would need to know to confidently design and install a solar thermal system or pass an industry certification requirement such as the NABCEP test.